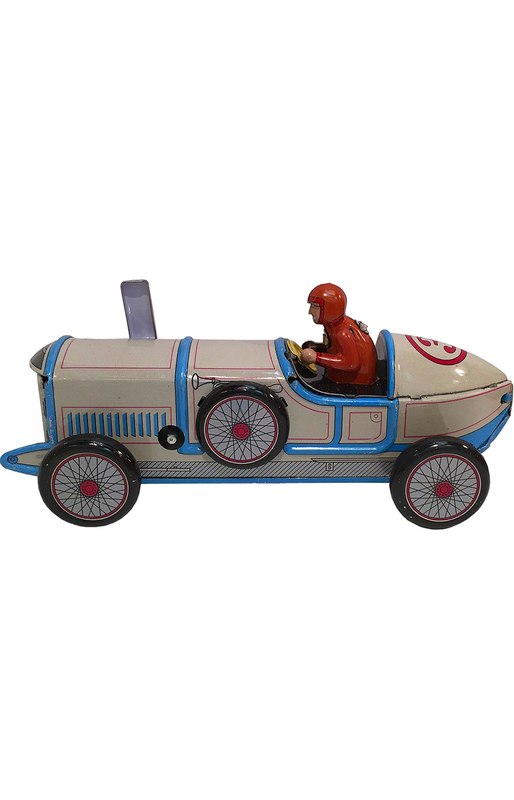 Tin wind-up Racer. Made in China. Recommended for adult collectors.